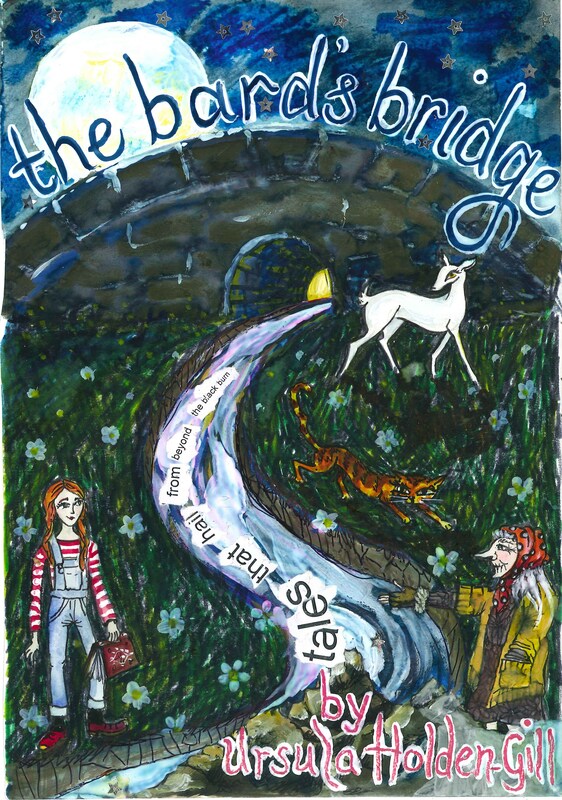 The Bard’s Bridge is an intricately self-penned, traditionally inspired fairy tale. Woven from various sources; including a 17th century witching tale, a children’s classic, a contemporary Italian folktale and a silly little anecdote she learned down the pub, through the story Ursula challenges listeners to consider their relationship with archetype and loss, desire, sense of place, death, dreams and ultimately, transformation. In this way it promises something for everyone; including a good measure of Ursula’s characteristic shape shifting, beautifully haunting folk song and some West moor land clog. Ursula Holden Gill is an award winning Actress but in recent years she has walked into the limelight as a unique and rising talent on the British Storytelling scene; effortlessly weaving her magic through spoken word, dance and music to bring something new and vital to this most ancient of art forms. An insightful Comedienne and a skilled Singer – Songwriter, Ursula has that rare gift of authenticity in her humour.…..
Ursula can make you laugh and cry, think, reflect and roar again; all in the space of half an hour…..This shape-shifting scallywag is truly one to watch. To date Ursula has captivated audiences on BBC Television, ITV, Channel 4 and on BBC Radio and proved a hit at numerous prestigious festivals in the UK and abroad. Also at The Lowry Theatre, The Royal Shakespeare Company and at Opera North where she has served as an associate artist since 2009. 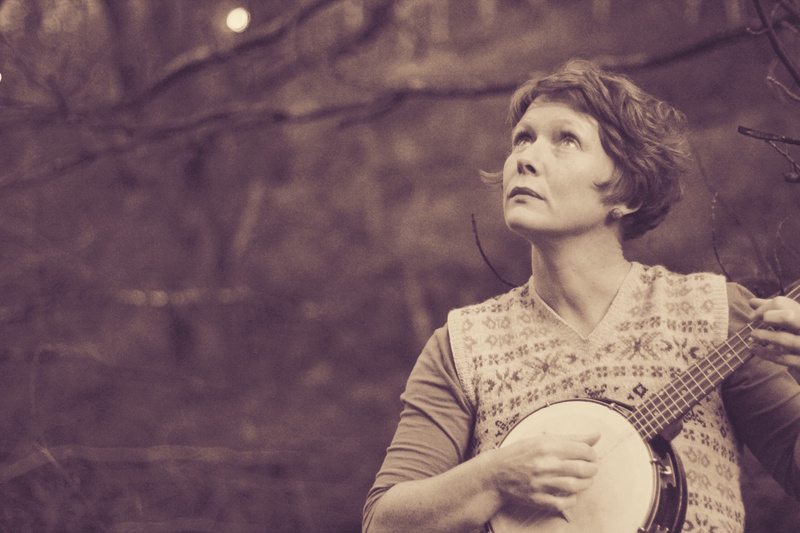 In 2012 Ursula was voted Best Newcomer at The British Awards for Storytelling Excellence.